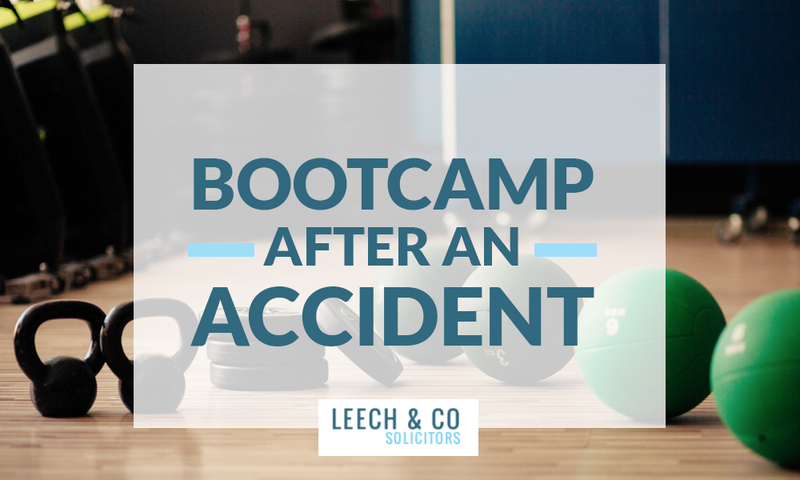 If you’ve suffered an injury as a result of an accident, whether it be in a car, at work, a trip or a slip or any type of accident, the road to full recovery can be a long one. 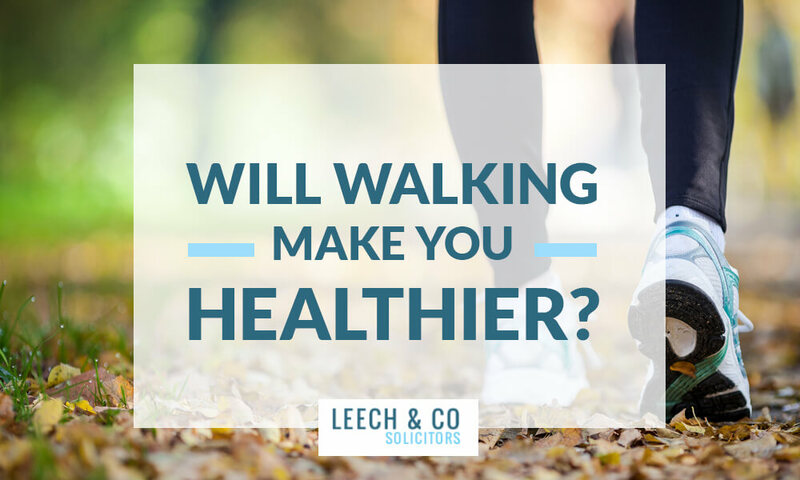 Leech & Co will always ensure that you, as our client, receive the treatment you need to help you recover from your injuries as quickly and as fully as possible. We will arrange for you to be examined by a medical expert so that your injuries can be assessed and the appropriate medical treatment can be recommended. In the majority of cases, if a medical expert recommends treatment for your injuries, the type of treatment recommended will be Physiotherapy. On the recommendation of the medical expert, we will arrange Physiotherapy for our clients as soon as possible and at times and at a location that is convenient for you. Also, the cost will be recovered from the Defendant’s insurance company as part of the claim so there will be no charge to you. Physiotherapy, especially if it is arranged on the recommendation of a medical expert as part of a claim for compensation following an accident, will target the injured area or part of the body in order to resolve a particular issue. However, Physiotherapy, in these circumstances, may not treat the whole person. This can leave you, after Physiotherapy, with lingering, painful symptoms of injuries or conditions that existed before the accident or started as a knock-on effect of the injuries caused by the accident. You can then be left either needing to pay for more physiotherapy or having to carry on with the pain and discomfort of ongoing symptoms. Physiotherapy is definitely a suitable and effective treatment for injuries following an accident and it will usually lead to a recovery from those injuries. It is, in a lot of cases, the best treatment to have and it is clear that Physiotherapists are experienced, highly-trained and dedicated professionals who provide an excellent service. However, if it is not suitable for you or it doesn’t leave you feeling fully recovered from all of your symptoms and pains, what do you do? .Do you stick with Physiotherapy or do you try a different form of treatment? Is there an alternative to Physiotherapy? For years, I had Physiotherapy for various aches and pain and injuries and I always felt better, but I was also always left with lingering symptoms. My knee would hurt, then months later it was my ankle, then something else would happen and my back would be sore, then my neck and on it went. I never felt fully-free of all aches and pains and it seemed the root cause of whatever was wrong hadn’t been identified and treated. This was not necessarily the fault of the Physiotherapy itself which had effectively treated the symptoms at the time. I put these lingering symptoms down to getting older or not looking after myself properly or doing too much exercise or not enough exercise or doing the wrong type of exercise etc. I had accepted this physical condition as just something I would have to live with. However, that is easier said than done when you’re constantly carrying injuries and finding yourself limited in what you can do. This became frustrating and a bit depressing as well as being painful. Then, about a year ago, I had a lunch with our accountant. I happened to mention my aches and pains and that Physiotherapy hadn’t really worked for me. Well, OK, I moaned about my aches and pains all the way through the lunch, but the person I was with, who I had not met before, asked me if I had ever heard of Bowen Therapy. I’d never heard of it, but he couldn’t recommend it highly enough. He said he had suffered with back pain for years and he had had a lot of Physiotherapy which hadn’t worked. However, a few sessions of Bowen had cured him of back pain and also, strangely, his hay-fever which he had suffered with since he was a child. This seemed too good to be true and I was skeptical that it would work. I wasn’t really a believer in “alternative” therapies and I was stuck believing that the traditional therapies i.e. Physiotherapy, Osteopathy etc were the only real therapies available. I didn’t really expect anything to come of it, but I needed to try something different and was willing to give it a go. I found a local Bowen Therapist and booked an appointment. You can find good explanations and descriptions about what Bowen Therapy is and what it does on the links below so I won’t repeat them in this article. The links also have lists of therapists around the country if you’re interested in following this up. My simple understanding of Bowen Therapy (and there will be better explanations in the attached links) is that it stimulates nerve pathways to re-set your body to its natural state, essentially to allow the body to heal itself. If this sounds all a bit strange and unscientific, all I can say is it worked for me and I’ve never felt better. It is a very gentle treatment that is not painful at all and is done through your clothes. It is designed to treat the whole body as well as specific injuries. The therapist will find the root cause of the issue (or issues), which may not necessarily be the part of the body that is in pain or the part you are most concerned about, so that the recovery is more holistic and lasting. It can treat all sorts of issues from sports injuries to long-terms conditions to long-lasting complaints such as hay-fever and asthma. I have had regular sessions of Bowen Therapy over the last year, but I felt an immediate benefit after only the first couple of sessions. The therapist found problems and issues I didn’t even know I had as I had become so used to them over time and had learnt to accommodate them. The little aches and pains had gone, I felt looser and more flexible, I felt more relaxed and energetic – basically, I felt better than I had done in a long time. I go back for a session every couple of months for a “top-up” as I find that little aches and pains will reappear after a time and a single session will help me to keep on top of them. The overall benefit, both physically and mentally, has amazed me. Although I don’t understand fully how it works, I’m a definite believer in Bowen Therapy and I’m happy to recommend it to anyone. It won’t be for everyone and I was lucky to find a fantastic therapist (Louisa Griffin in Urmston) who contributed greatly to the success of the treatment. However, in my opinion, it’s definitely worth a try. I still believe Physiotherapy has a place in every type of rehabilitation, especially with an injury caused by an accident, but I see Bowen Therapy as a more-long-lasting and holistic form of treatment. 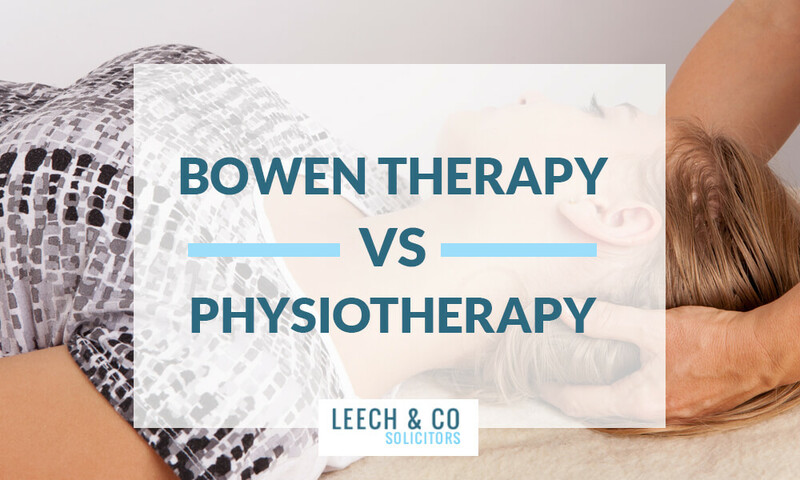 To try to illustrate the difference, in my opinion, Physiotherapy is like asking an electrician to fix a light switch in your house, but Bowen Therapy is like having the electrician re-wire the whole house. Will Bowen Therapy work for me? There are no guarantees that Bowen Therapy will work for every person and every issue, but that is the same for every type of treatment. Bowen Therapy has worked very successfully for many, many people in relation to all sorts of issues and problems so it could work for you as well. If you’ve had an accident and are struggling to recover fully or if you just want to deal with long-term aches and pains, find a local Bowen therapist and book an appointment. It worked for me, it can work for you. If you would like to discuss Bowen Therapy further or your recovery from injuries caused by an accident, call us now on 0161 749 9000.